It’s the biggest contemporary art festival in Japan, held every three years in an area of the country bursting with artistic potential. 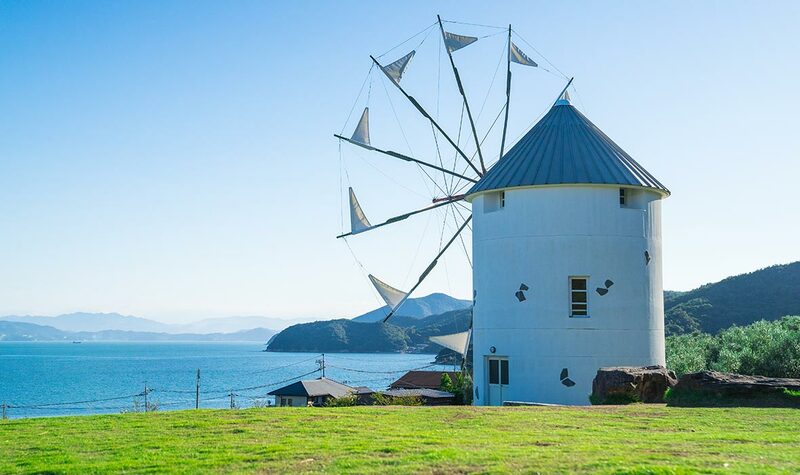 Found on the Seto Inland Sea area, 12 islands and two coastal cities participate in this massive festival of the arts with installations, museums, and works spanning the region. 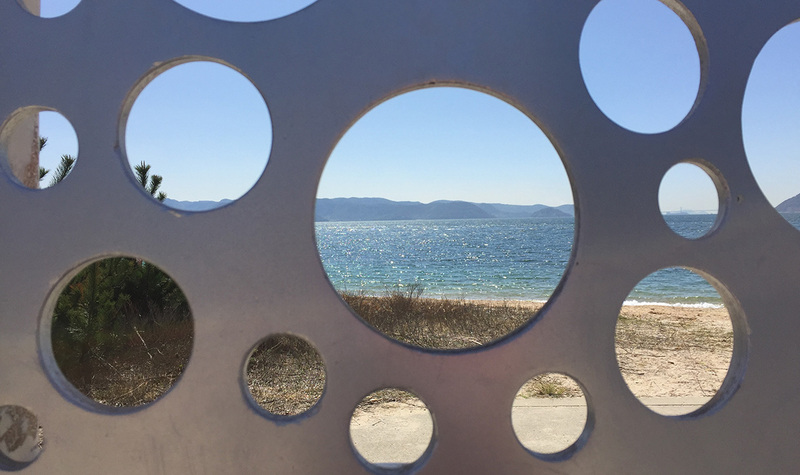 For luxury travelers, there are plenty of options to enjoy the Setouchi Triennale, but it’s best for art lovers to start thinking about it early. ABOVE: Steel installation on a Naoshima beach. The event is divided into three sessions: Spring Encounters (April 26 to May 26), Summer Gatherings (July 19 to August 25), and Fall Expansions (September 28 to November 4). 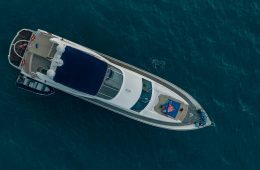 While each session has its own unique theme and features, there are broader themes applied to the entire 2019 festival; namely, these include discovery, connections, and skill development. 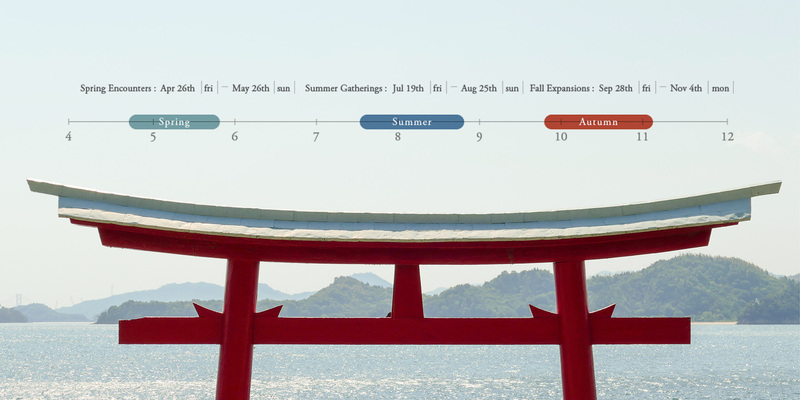 These themes essentially aim to connect and engage with the Setouchi region and foster interactions between the area and visitors. 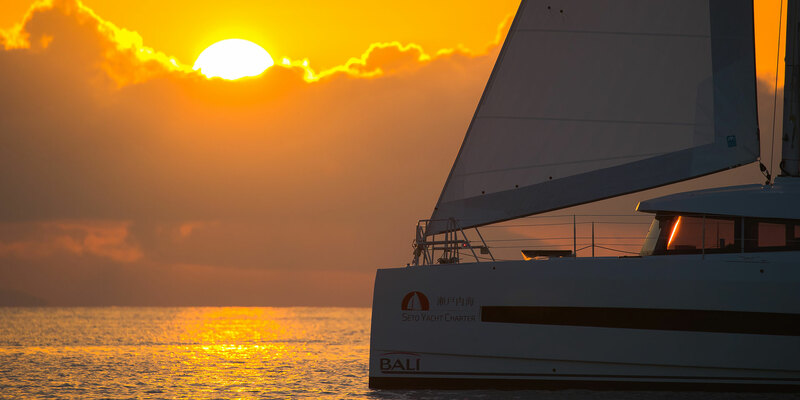 Some islands and sites are only open for a single session, while others are open for all three. The official guidebook for the event is scheduled for publication in early April 2019. Three islands in particular, Naoshima, Teshima, and Inujima, serve as the perennial leaders of contemporary art and architecture in the Seto Inland Sea. 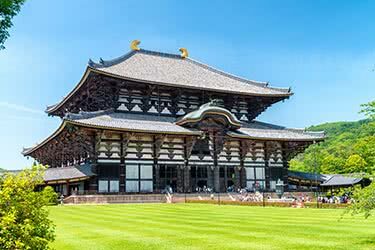 Boasting natural beauty and a climate that invites comparisons to the Mediterranean Sea, these southern islands of Japan gain an enchanting twist from abundant public and site-specific art installations, and their numerous museums and collections of contemporary art only add to the effect. However, every three years, when the Setouchi Triennale is held, nine other regional islands combine with Naoshima, Teshima, and Inujima to hold a sprawling exhibition that art lovers won’t want to miss. ABOVE: Teshima Art Museum exterior. Nearing its third rendition, this contemporary art festival was first held in 2010. Various art projects by the Benesse Corporation and efforts by local governments have facilitated the spread of art across the region. These efforts have been performed in part to counter depopulation and revitalize the region. And since many of the installations and artworks are left standing after the festival’s end, the area’s catalogue of remnant treasures is ever growing, adding a touch of magic to the region’s native rural charm. 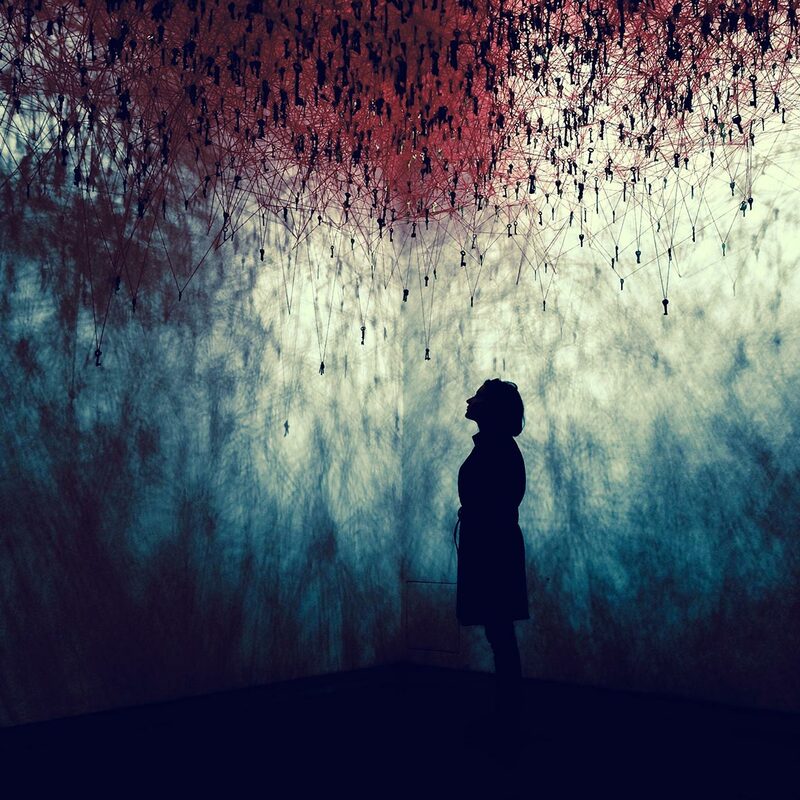 ABOVE: Key in the Hand, by Chiharu Shiota. Of course, many new works will be presented in the coming year. 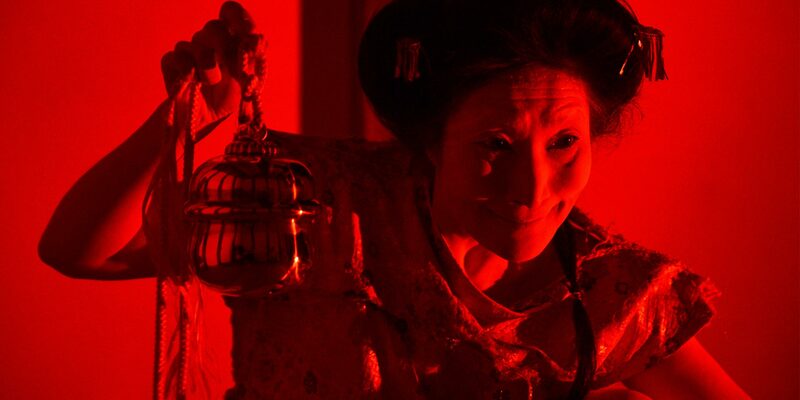 Among the listed projects for the coming festival, there is the “Monozukuri Project” that aims to combine outstanding artisanship and technology from the Kagawa and Setouchi regions, merging such elements as bonsai aesthetics, traditional crafts, and even new inventions like “rare sugar.” There have also been pushes to increase the number of theater, dance, and other performances at the event, and a production by Dutch artist Christiaan Bastiaans featuring world-renowned actress Liv Ullmann aims to achieve this. 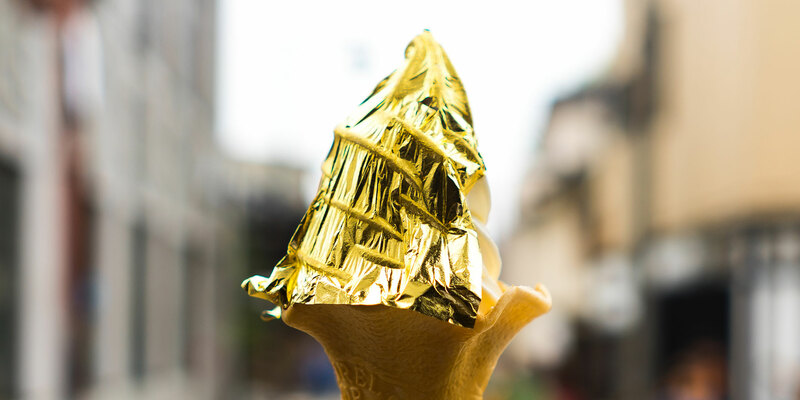 Additionally, the “Island Food x Artists” project is encouraging artists to add contemporary twists to traditional local foods in a move that is certain to welcomed by those who include food under the umbrella of art. About 100 new pieces of artwork are put on display during the festival, representing works by artists from both Japan and overseas. Some artwork is placed in fields, some along the coasts or in the villages, and others make use of the old, often abandoned homes. Past works have included Chiharu Shiota’s “Farther Memory”, which used more than 500 window frames of varying types to construct a curious tunnel, and “A Town Between the Sky and the Sea” by Hiromu Nakanishi and Takeo Nakai on Ogijima island, a cheerful piece wherein a miniature village hugs an unassuming wall. ABOVE: Benesse Art Museum exterior. 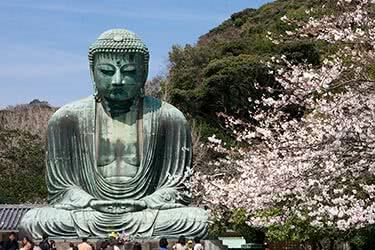 The sites offer ample artwork and penetrating insights into modern Japan. 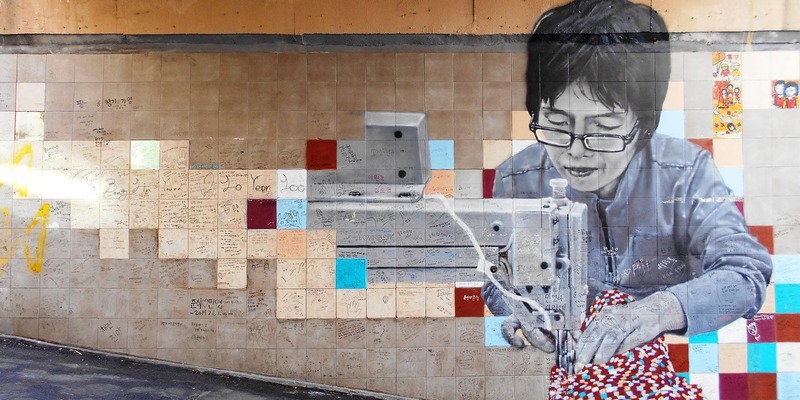 Artwork lingers from previous festivals, and many abandoned homes have been converted into works of art themselves, whether intentionally or otherwise. Honjima has artwork around its main port, but there is also a beautifully preserved Edo Period port town to its northeast. There is also Takamijima, an island with a single town and more cats than people. The fishing villages of Megijima and Ogijima are open year-round, and in addition to contemporary art, sweeping views can also be enjoyed from the tops of their small mountains. Of course, the three main islands of Naoshima, Teshima, and Inujima typically feature the most new artwork. 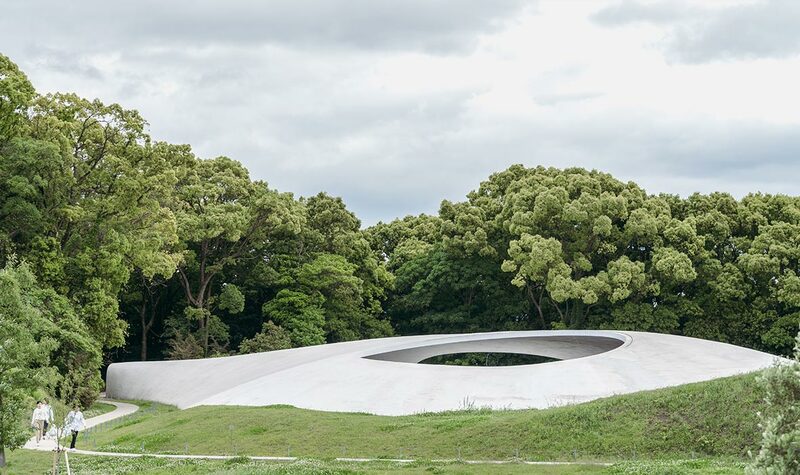 In Inujima, there is a ruined refinery with a brick structure that has been converted into the Inujima Seirensho Art Museum, and also Teshima’s art museum, which beautifully resembles a water drop landing. ABOVE: Olive Park in Shodoshima. Naoshima is in many ways the focal point of the event. The Mediterranean atmosphere, sandy beaches, and sunny weather of the island draw tourists year-round, but its more than 20 pieces of major art installations and museums make it a true destination for art lovers. There are the Chichu Museum, Benesse Art House, Lee Ufan Museum, and Art House Project, just to name a few. Take the Chichu Art Museum, for example, which like many of the other museums is a piece of artwork in and of itself. Natural lighting illuminates its artwork, and the small, curated collection contains works by artists spanning the likes of Claude Monet to James Turrell. 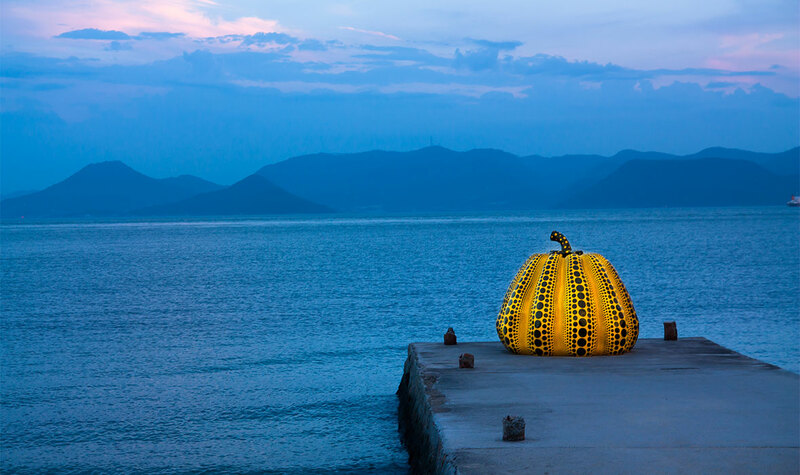 Perhaps the most iconic sight of Naoshima, though, is its pumpkin, an art installation at the Benesse House, which is a modern art museum and resort hotel on the island’s southern coast. 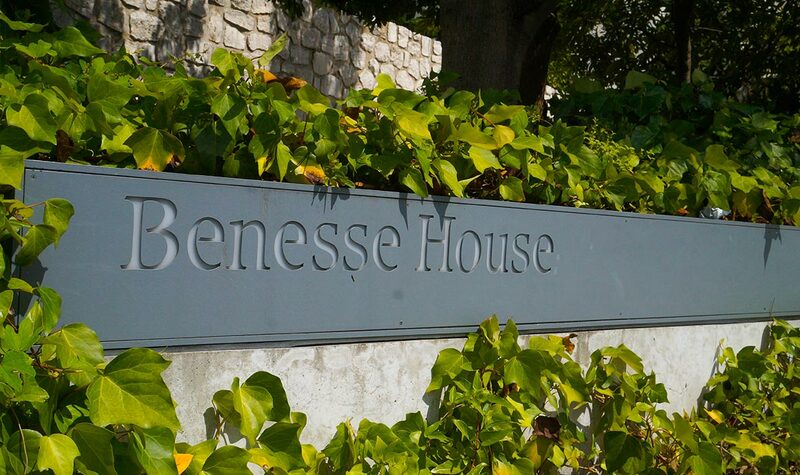 In terms of accommodations, the Benesse House on Naoshima is an obvious choice, but there are also a considerable number of lodgings on Naoshima and Shodoshima, which are both well connected islands. While accommodations on the smaller islands – including Megijima, Ogijima, Oshima, Inujima, and Teshima – are limited, most of them do have a number of family-run ryokan or minshuku options. 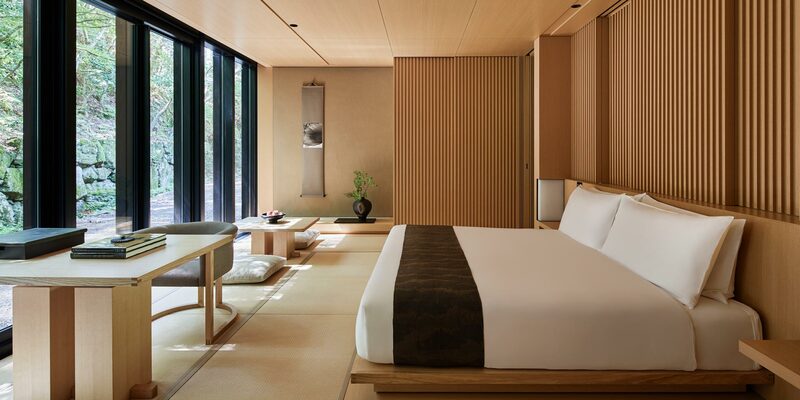 These quaint, traditional Japanese forms of lodging are an enticing option, especially for the poetic at heart. 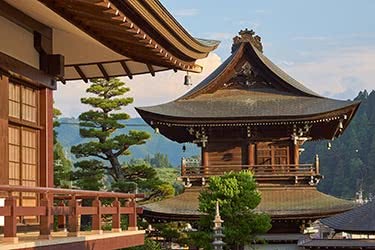 Spend time in Japan’s historic countryside on this 4-day tour of Takayama and Noto Peninsula. Admire the tranquil, mountainous surroundings, take a rickshaw ride through the “Old Town,” explore an ancient UNESCO-listed farm village, and learn the ancient art of silk kimono painting. 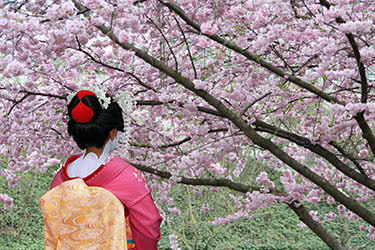 Immerse yourself deep into Japan’s art and culture scene on this fascinating and fun 13-day luxury tour. 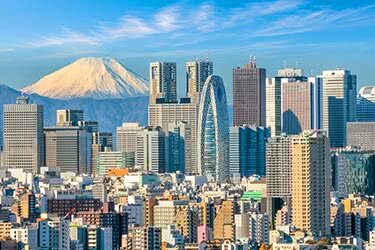 You’ll tour historic landmarks in hotspots like Tokyo and Kyoto, dine on traditional kaiseki cuisine, and learn the ancient art of Japanese flower arranging, tea ceremony, or calligraphy. 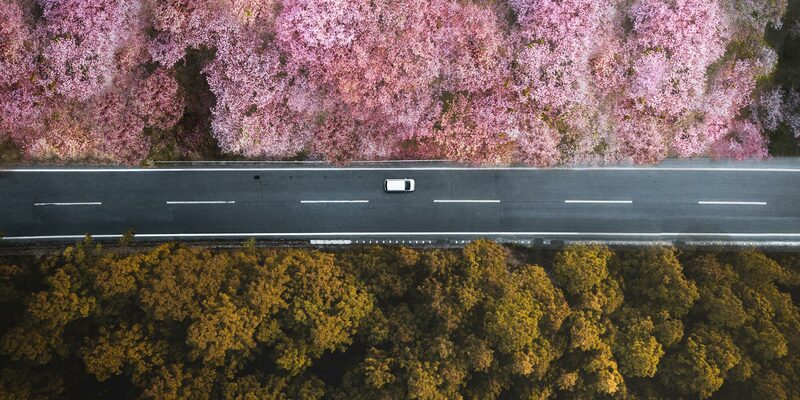 Take a deep breath and inhale the sweet scent of cherry blossoms on this 7-day luxury tour of Southern Japan. 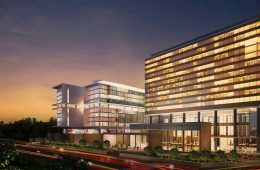 You’ll travel from Osaka to Hiroshima, visiting ancient temples and museums, and being entertained by puppets and Geishas, while staying at luxurious Japan hotels like Hoshinoya Kyoto along the way.